400 series is an excellent articulated loader for horse farms, farming, private use, beekeeping and more. The Avant 4oo series are powerful machines, strong enough to handle heavier loads with a max load capacity of 600kg. 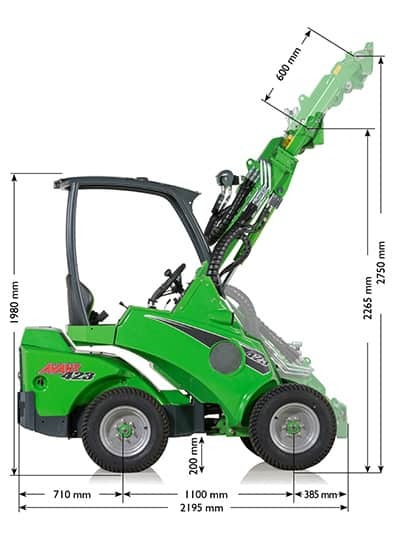 The loader’s telescopic boom offers a maximum height of 2750mm. 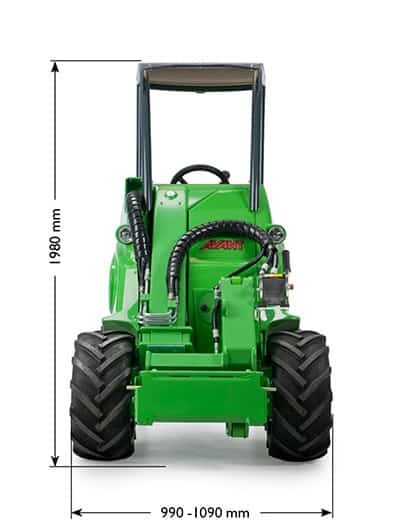 The Avant 423 also features powerful auxiliary hydraulics with 31 l/min flow. 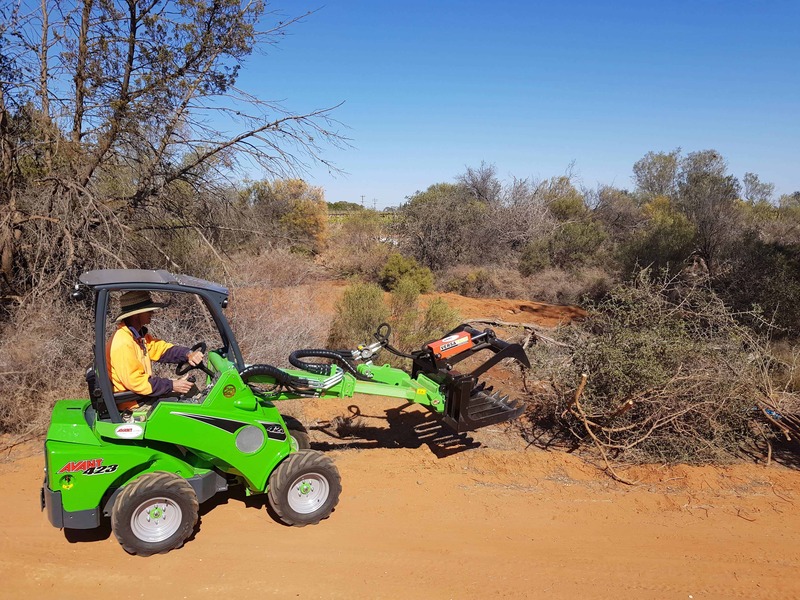 In addition the travel speed of 12 km/h speeds up your work. 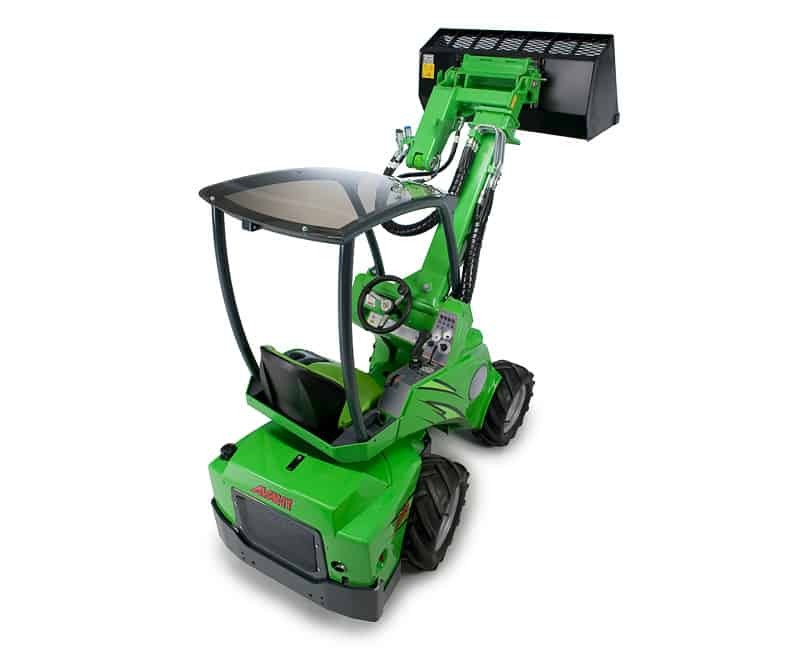 The Avant 423 has enough power to operate most of the Avant attachments. 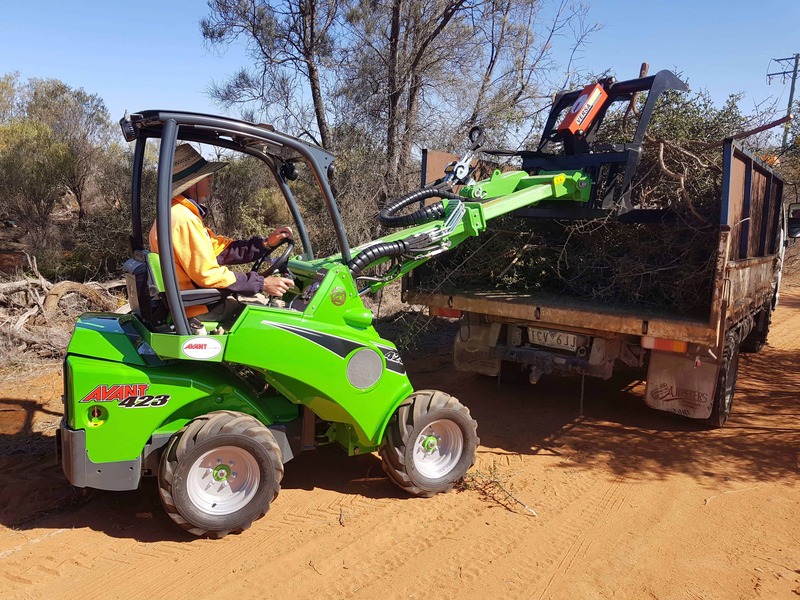 The wide range of attachments enables efficient working year round. 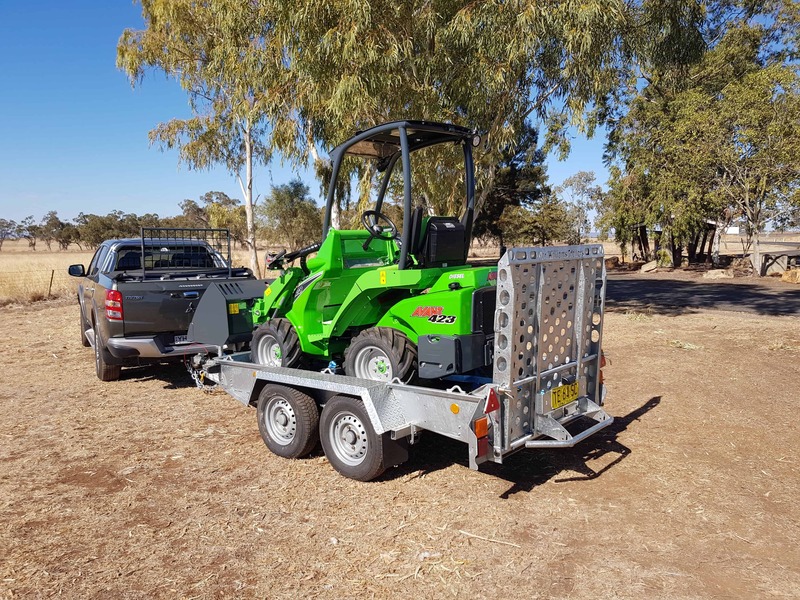 Avant 423 machines can handle the jobs that a compact tractor, an ATV quad bike and a ride-on lawn mower can do and the jobs they can’t. The Avant 400 series is extremely economic due to the low fuel consumption Diesel engine. This also means low maintenance costs and an excellent resale value. The Avant 423 is the perfect solution for tasks requiring a lightweight and economical machine, that can also handle a multitude of jobs. Tackle jobs easier and more efficiently than before with the Avant 423. 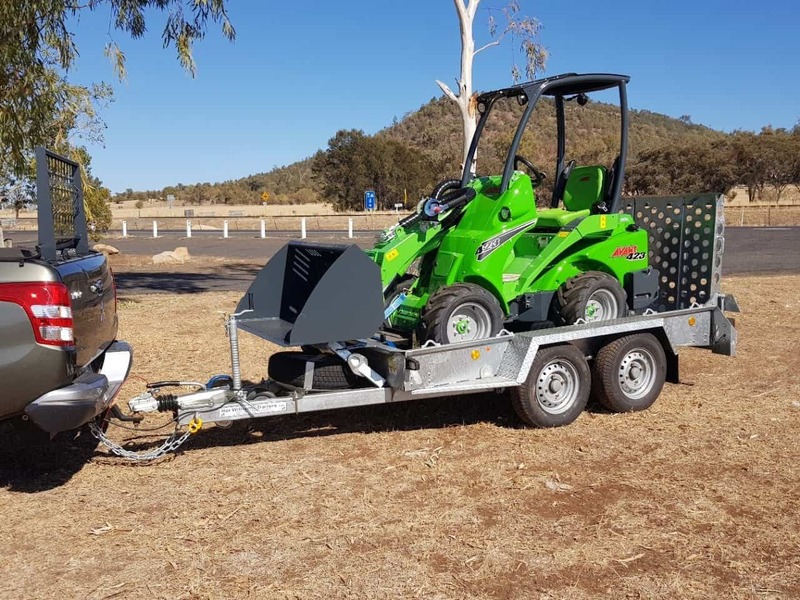 Narrow sites are easy to navigate due to the loaders compact design.The light weight also means the loader can easily be transported between sites on the back of a truck or plant trailer! 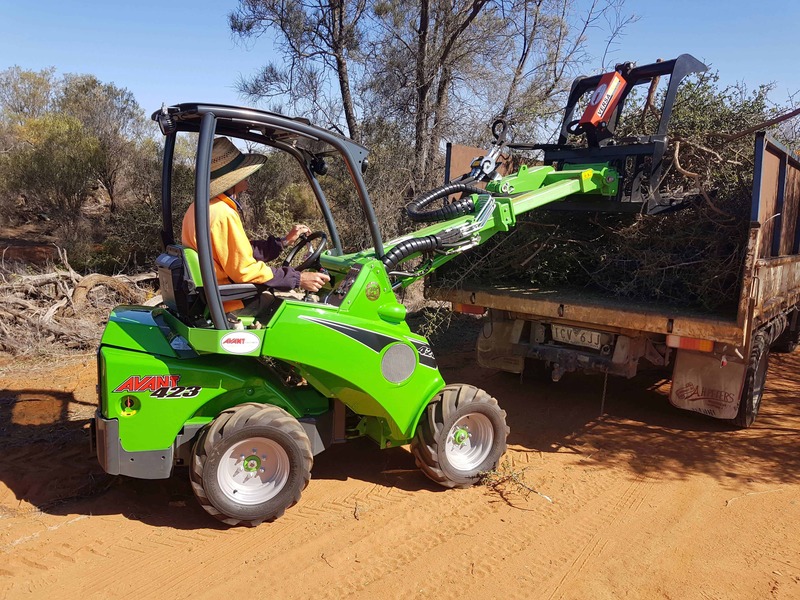 The Avant 400 Series loaders are an excellent ground care maintenance machine. 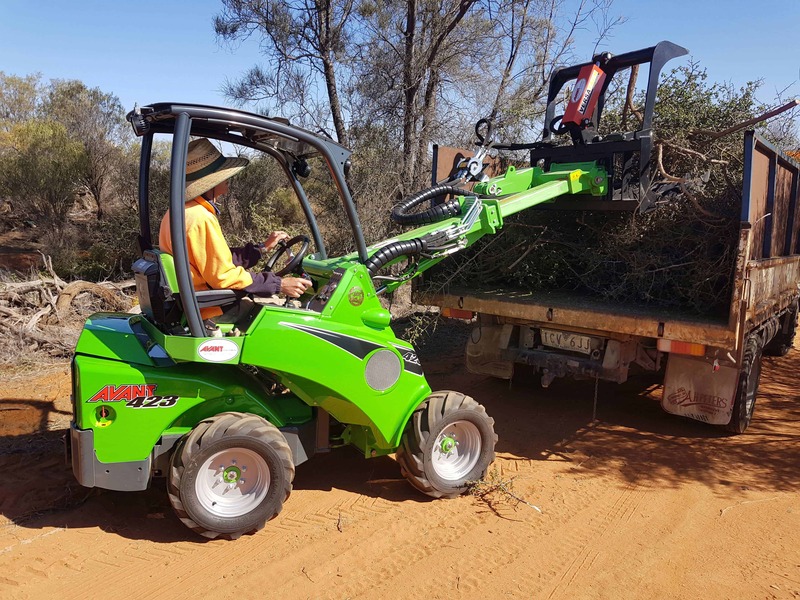 It is strong enough to operate the flail mower and 1200mm lawn mower. 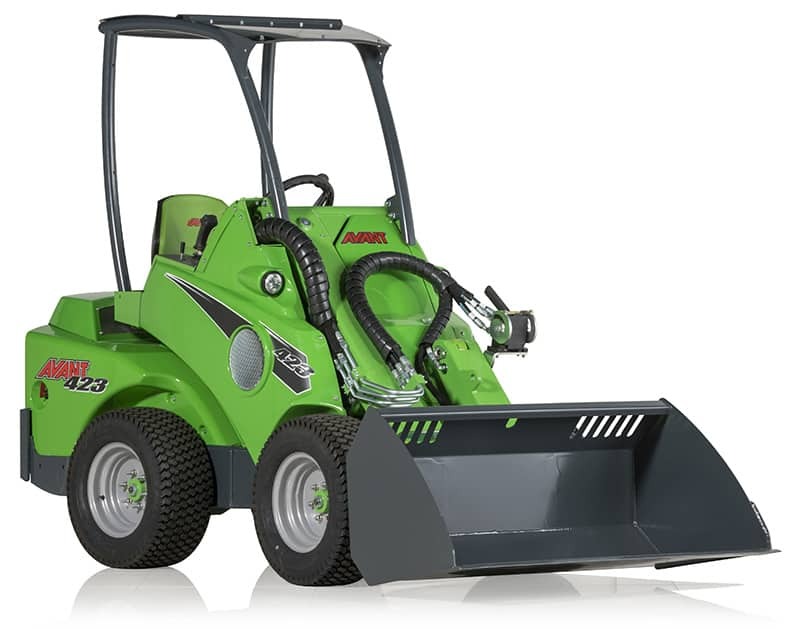 You can choose between a mulching mower, a mower with grass ejection to the side and a collecting mower. Avant machines can also assist when fixing smaller ground and green area damages. For more information on the 400 series loaders call 1800 686 411 or contact us. Parts manufactured by Avant Tecno in Finland.